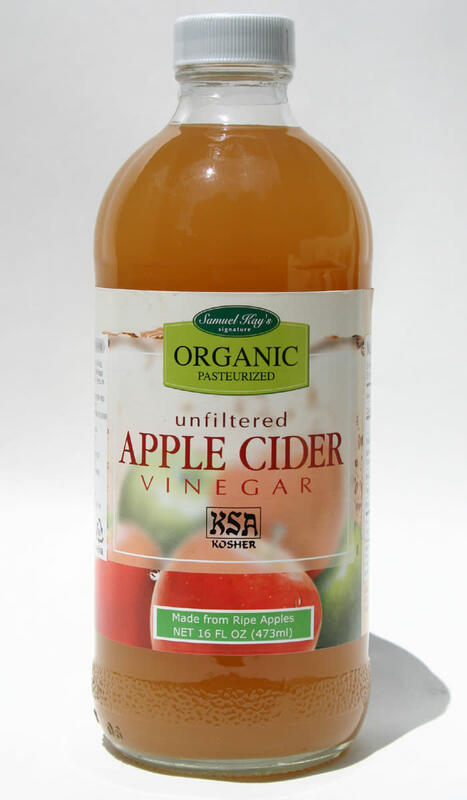 For centuries apple cider vinegar has been championed as a cure for many common ailments. In fact, there aren't many health issues that Apple Cider Vinegar hasn't been suggested to be a cure for. 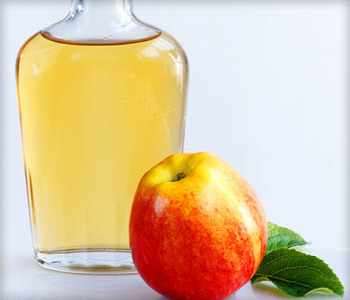 In recent years though, many people have started to use Apple Cider Vinegar for weight loss. So is there any truth in it? Is Apple Cider Vinegar useful for weight loss, or is the idea of Apple Cider Vinegar being good for weight loss more of an old wives tale rather than fact? Lets look at the claims in more depth and see whether Apple Cider Vinegar (otherwise known as ACV) can really help with weight loss or not. So just how is Apple Cider Vinegar thought to help with weight loss? Well, it all has to do with your blood sugar. According to recent research which was published by respected source 'The Journal of Functional Foods', consuming Apple Cider Vinegar with water before a meal somehow interferes with the digestion of starches. 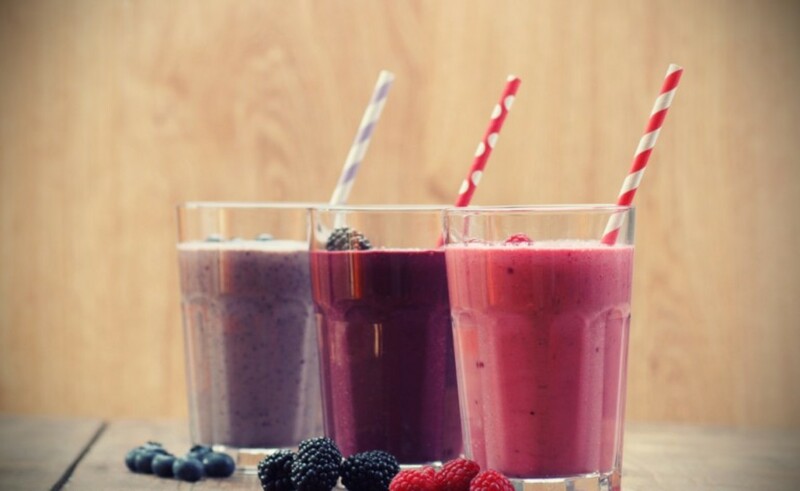 This in turn leads to lower levels of glucose being present within the bloodstream after a meal. Starches contain a lot of calories, so if these starches are being prevented from being fully digested, then over time this could help you to lose weight. Let's consider why this might be the case in a little more detail. So we know that research has shown that consuming Apple Cider Vinegar before a meal can lead to lower levels of sugar being present within the blood, but how can varying blood sugar levels lead to weight loss, or even weight gain? Well, aside from the fact that in theory less calories are being digested, we also have to consider the effect that spikes in blood sugar have in regards to weight gain. The human body has limits on how much blood sugar or glucose it can allow within the blood stream before it starts to pose huge risks to our general health. As a result, when these limits are close to being reached, the body has to do something about it. So in response to high blood sugar levels, the body begins to store excess sugar in the blood as fat. That is why nutritionists encourage the consumption of complex carbohydrates which digest and break down more slowly than their refined counterparts. The slow release of sugars from complex carbohydrates means that there is less chance of an extreme blood sugar spike, and in turn, less need for the body to react by turning these excess sugars into fat. It's true that we all need some sugar in our blood but if we are trying to lose weight then we would want to avoid major spikes in our blood sugar levels, and this is something which Apple Cider Vinegar seems to help prevent. 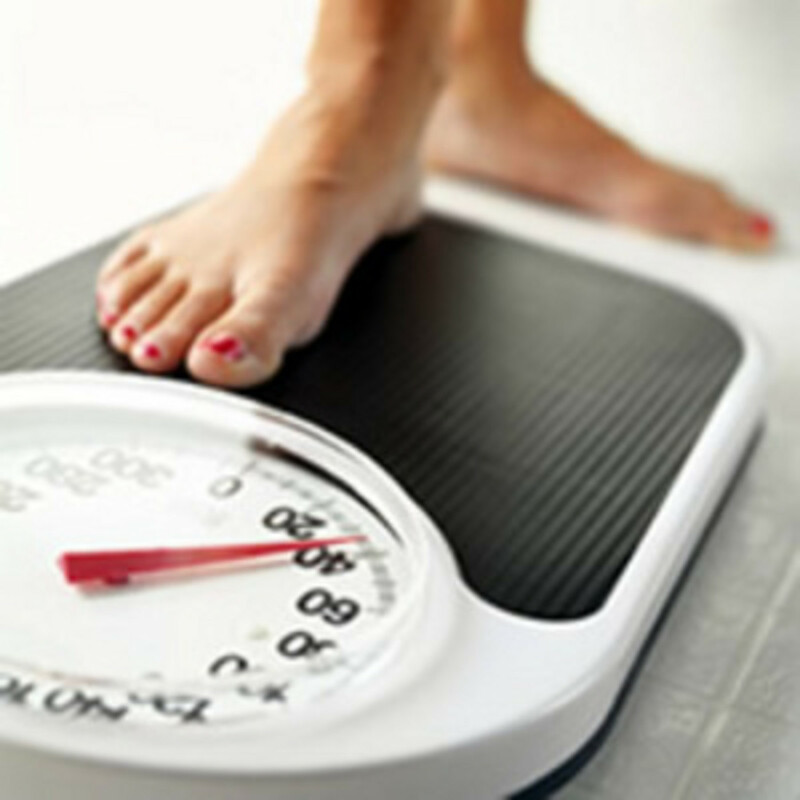 The less spikes there are in your blood sugar, the less likely it is that excess blood sugar will be stored as fat. At least that's the theory anyway. 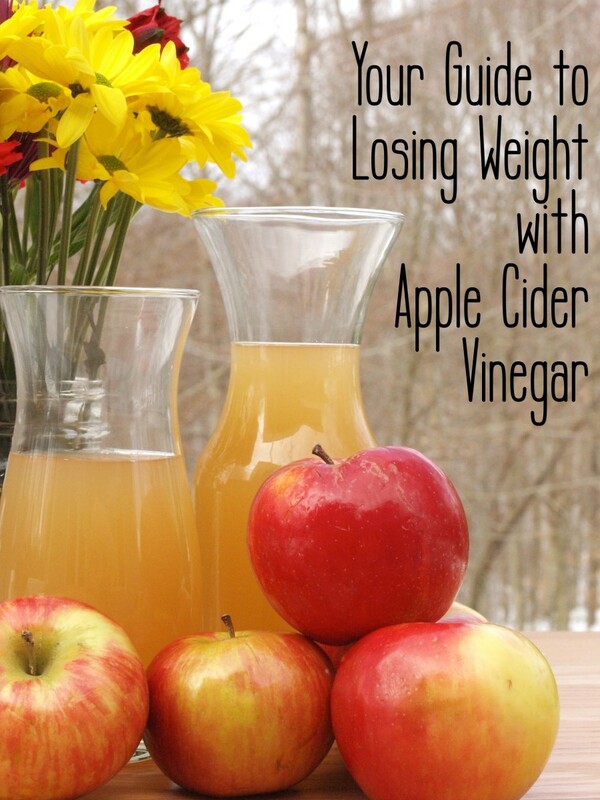 Do You Think Apple Cider Vinegar Can Help With Weight Loss? As with any nutritional supplements there is a possibility of side effects, though with apple cider vinegar, they do seem to be limited. 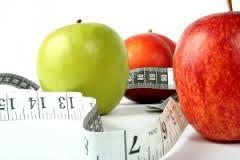 The biggest concern seems to be for those who suffer with acid digestive disorders such as acid reflux or GERD. Both of these disorders can be aggravated by acidic products such as ACV so exposure to these should be limited or avoided completely. Most of the other potential side effects of Apple Cider Vinegar such as sore throats, acne or weakened tooth enamel seem to come when it is taken excessively. So start off slow and see how you react. If you notice any of these symptoms occurring then stop consuming it immediately and seek the help of a medical professional. It has also been suggested that pregnant women, nursing mothers and those who suffer from diabetes refrain from using Apple Cider Vinegar simply due to the lack of testing surrounding its use. Some people swear by taking apple cider vinegar neat, whereas others prefer to take it with a small amount of water to help it go down more easily. As it is an unproven treatment, there isn't really a set specified amount you should take. The majority of experts seem to recommend between 2-4 teaspoons per day and as our research earlier suggested, taking it before a meal may be most beneficial for weight loss. So as we've seen, there hasn't been all that much official research to back up the claims around apple cider vinegar and weight loss, most of it is just theory. The research that has been carried out so far does seems to back up the claim that Apple Cider Vinegar can help with weight loss, but more testing still needs to be done. Don't forget to be careful if you are pregnant, nursing a baby, suffer from acid digestive disorders or from diabetes. Interesting idea. I will try it for myself. 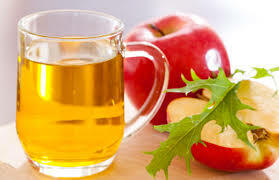 I am certain apple cider vinegar has enormous health benefits, but I am wary about the affect on tooth enamel, as you fairly mention - maybe dosage and dilution is key in this regard. Interesting. Perhaps we need to test more in order to see what the results are.